Web Design Ghana produce websites that are clean, fresh and current, each uniquely designed. 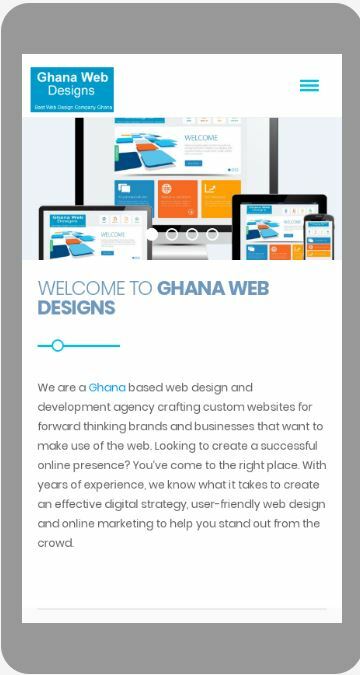 Furthermore, as the best Web Design Company In Ghana , we endeavor to ensure all our websites we create meet the accessibility standards demanded by the World Wide Web Consortium. Our websites are tested in the most commonly used browsers at different screen resolutions.